Iridium Factions [Factions] [McMMO] [Crates] NEED STAFF! 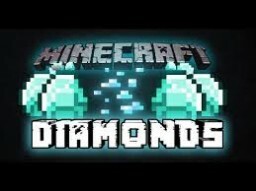 DiamondFactions [NEW SERVER!] CHECK IT OUT! AstroCraft Network! [Big Network!] Recruiting for Factions! ALONE - Zombie Survival - Zombie Hordes, Giants, Meteors, Levels, PVP, Custom Coded!